A slice of New York urban living tucked away in a quiet cul de sac on Philadelphia's Mainline. 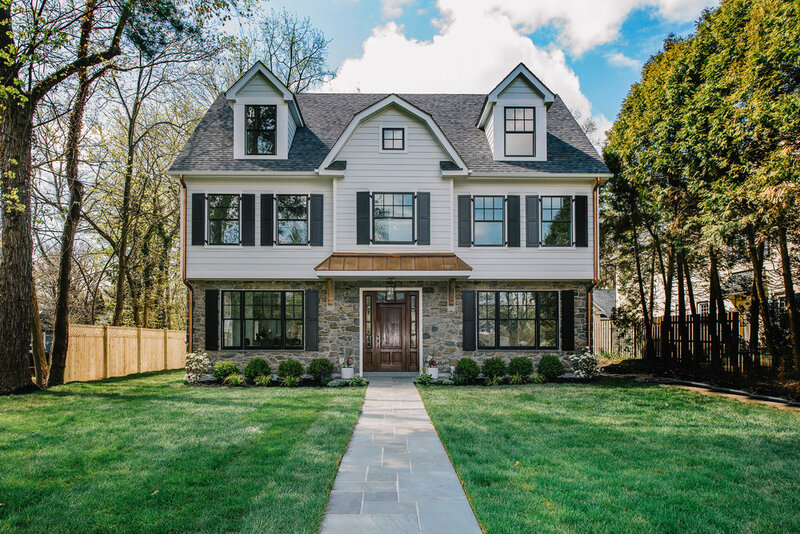 This home was featured as the Philadelphia Design Home in 2017. A peaceful, graceful retreat at the beach perfect for entertaining friends and family. A beautiful, historic home located in the heart of downtown Wayne, PA.